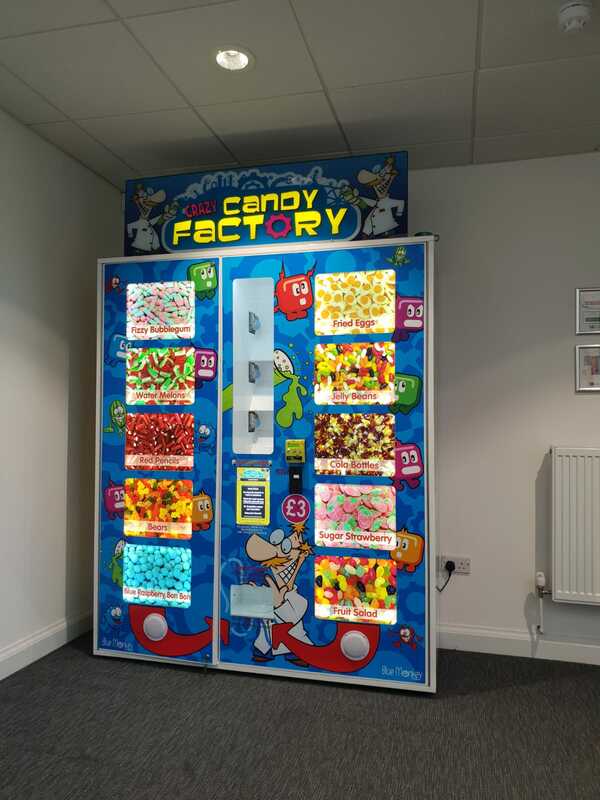 We supply machines on a Rental and share basis and cover all types of vending, gaming and amusement equipment. Our qualified service team is on call 7 days a week from 9am till 9pm. We pride ourselves on our service and the quality of machines supplied. We have been involved with gaming and the coin operating business for over 85 years.